Not everyone who attends Cal lives on campus. Some of us are actually commuters to this lovely school of ours. Now it’s true that students who live on campus do get access to a variety of interesting experiences just by living near it. However, we commuters can also get our own dose of Cal in unique ways even when we’re off campus. 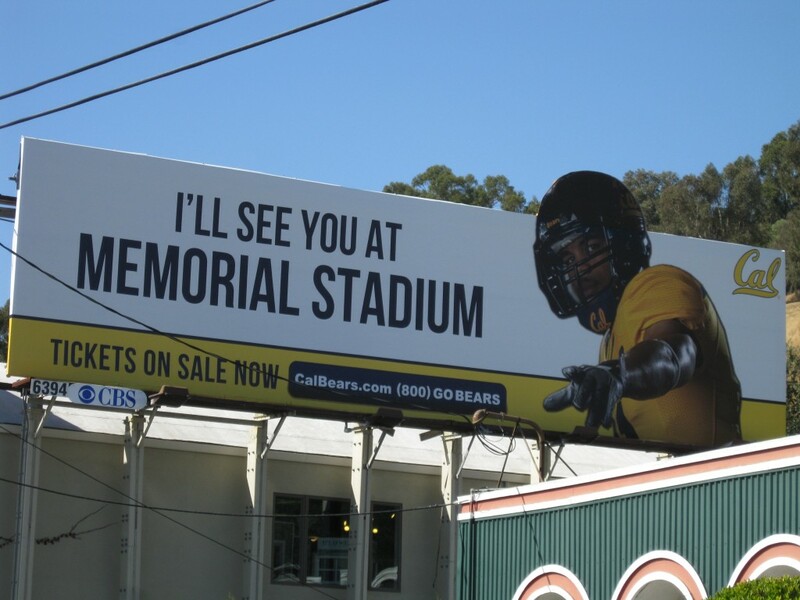 So when we were on our way to school one day, in the freeway change from I-680 to CA 24 W near Walnut Creek, we got to notice something distinctly Cal-related: a striking billboard advertising our football team. On the billboard, there is a picture of one of our players telling us in assertive bold capital letters “I’LL SEE YOU AT MEMORIAL STADIUM” with a look on his face indicating that we made a pretty serious commitment to see him and probably shouldn’t flake. 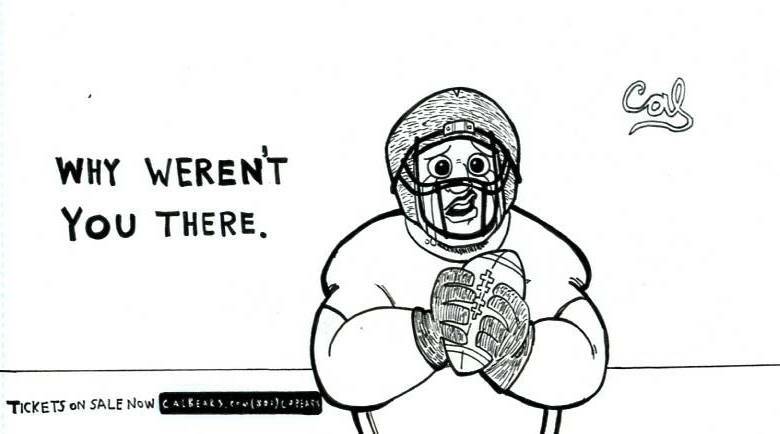 Understandably, as an advertisement, the football player’s words are just something we automatically shrug off. But after seeing the billboard, we began to wonder, what would he do if we didn’t show up to memorial stadium? More importantly, what if the next day on our way to school, instead of the football player’s normal message to us, stood an entirely different billboard with a reaction to us not showing up? Below is an artistic representation of what we believe would be there the following day. Immediately, we started to feel pretty horrible about the thought of this actually playing out. Thankfully, all of this is just our imagination running wild. After all, we are rather confident in our belief that we didn’t utterly devastate the day of a Cal Bears football player … At least, we hope. 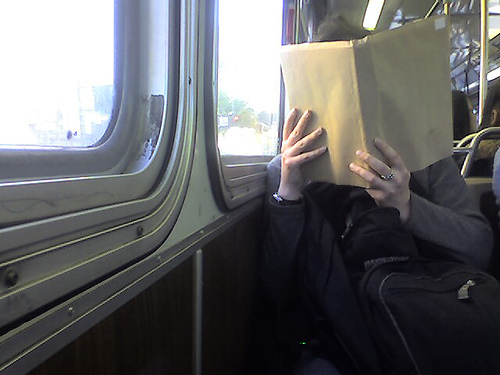 Public transportation’s afflicted with problems of chronic money shortage. Case in point: BART’s considering a fare hike during peak hours because the subway system’s being pushed to its limits by — in no particular order — too many passengers, ominous gas prices, overloaded city roadways and the giant gaping hole in the planet’s ozone layer. Also, communists.